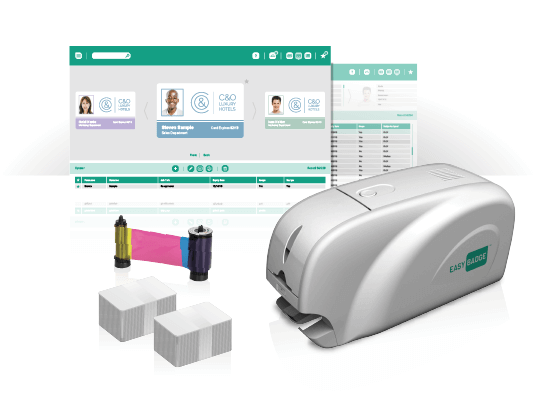 Everything you need to design and print your ID badges in one box. 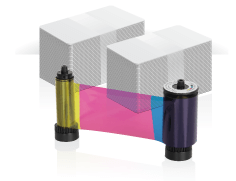 Groundbreaking easy to use software with a worry free printer and consumables, a bundle that guarantees a stress free setup. We guarantee that you will be printing cards in under 10 minutes. 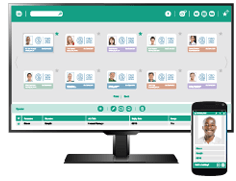 We promise that you will have designed and printed your first ID badge within two minutes of installing this innovative software! Refill Ribbons, Cards & More. Quick and easy to install cards and ribbons for your EasyBadge Printer. You can also buy accessories to display you badges with pride.